VANCOUVER, BC – Bring Your Porter to the Slaughter reports that Bomber Brewing has announced details of a new limited edition lager. 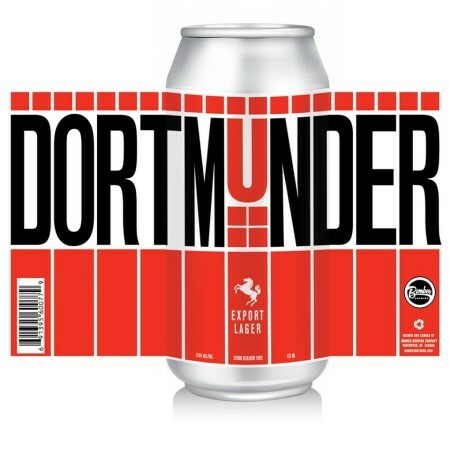 Dortmunder Export is a refreshing pale lager originally brewed by Dortmund Union Brewing in Dortmund, Germany, in 1873. It is a soft-textured beer with complex Nobel hoppiness influenced by the Pilsner lagers brewed in Pilsen. Bomber Dortmunder Export will be released in 473 ml cans next week, and will also be on tap at St. Augustine’s for its 10th anniversary party on August 9th.